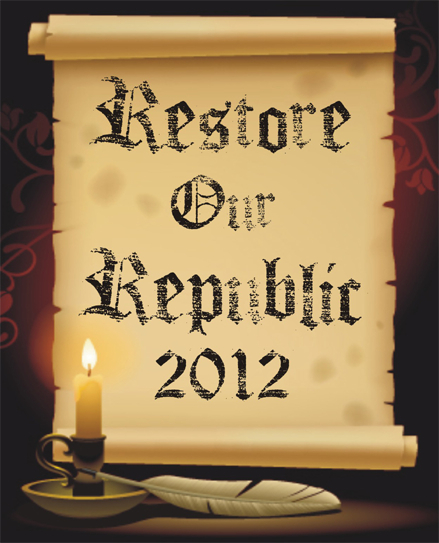 What is Restore Our Republic 2012? 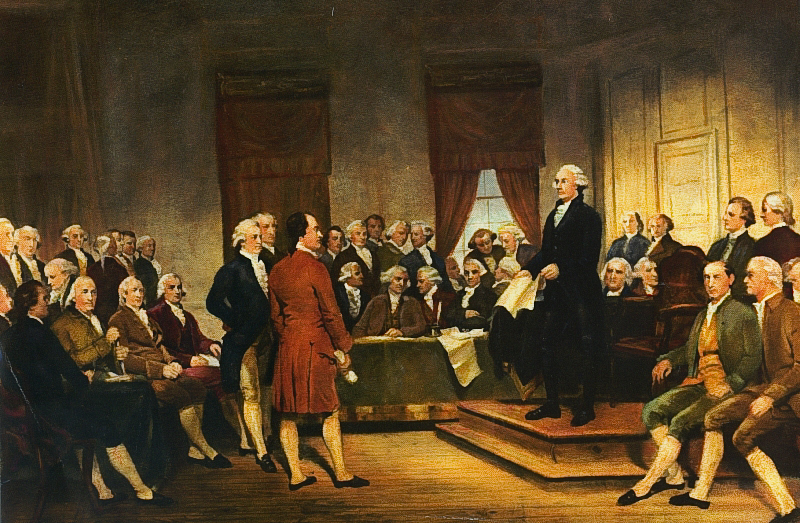 It is designed to be a comprehensive political strategy, deeply rooted in the Constitution and the Declaration of Independence. Political tactics are based on Sun Tzu’s Art Of War. Activists involved agree to adhere to a strict moral code and the rule of law. In my previous article “Why Elections ,The Tea Party and Activism will fail to save the Republic, the root cause identified for the failure of reform efforts is a corrupt political system. That corruption is caused by people who lust for power and are willing to use immoral tactics to obtain and keep power. Immoral people have a unifying plan motivated by their lust for power. Moral people must have a unifying plan as well but based on moral principals with the goal of seeking wisdom not power. The plan is a political strategy entitled Restore Our Republic 2012 .